A Cornwall PR consultant has been elected as chair of the professional body for public relations in the south west. 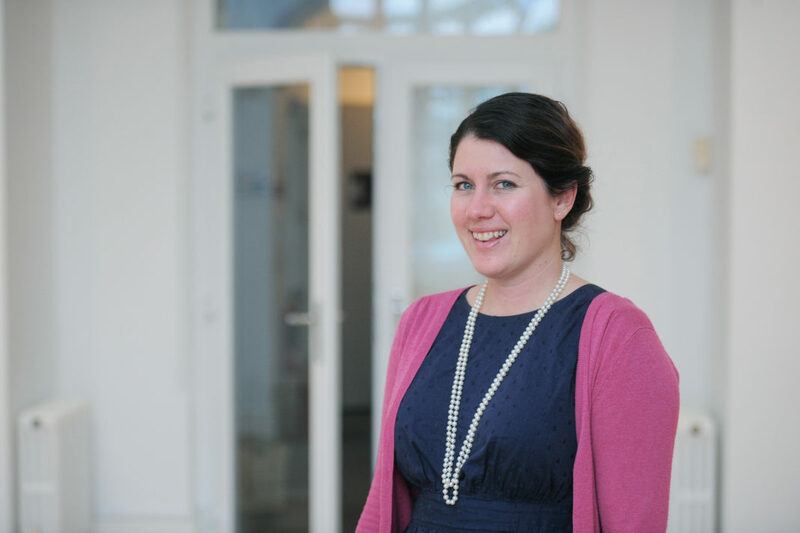 Rachel Picken, a Chartered PR practitioner based in Truro, has been elected to lead CIPR South West – a team of volunteers to support communications professionals to access development, networking and training. Picken runs her own consultancy, Agile PR, through which she supports clients with communications and brand strategy, evaluation, media relations and copywriting. She is the first Cornwall-based practitioner to take the role as chair in a region that covers Land’s End to Gloucester. She said: “I’ve been involved with the committee for several years. It’s hugely rewarding to work alongside PR professionals both in-house an agency, and from a huge range of sectors. “Our aim is to offer opportunities for people working within the communications industry to access CPD – continuous professional development – through events and resources, and to potentially join the CIPR. 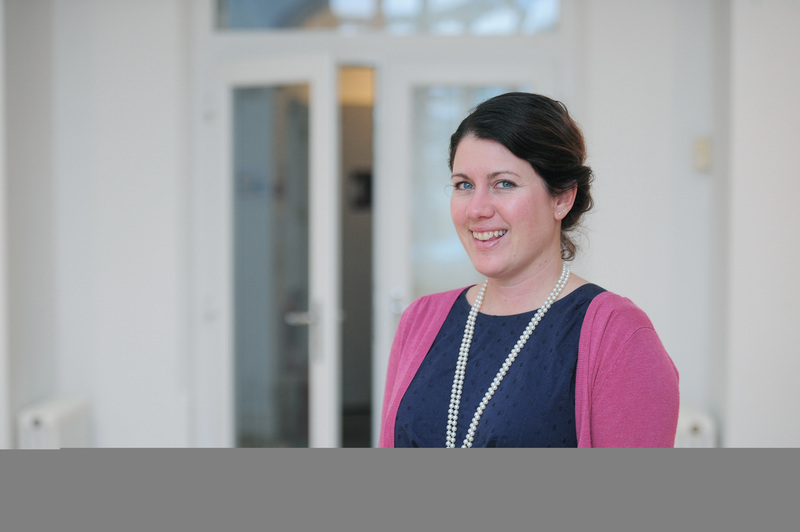 Picken is joined on the CIPR South West committee by fellow Cornwall PR, Rosie Bradbury, account manager at SBPR near Truro. Bradbury has been elected as Cornwall co-ordinator, and will be responsible for organising events in the county. The first CIPR South West event this year will be Content v Clickbait, taking place on Thursday July 13. For more information and to book, click here.